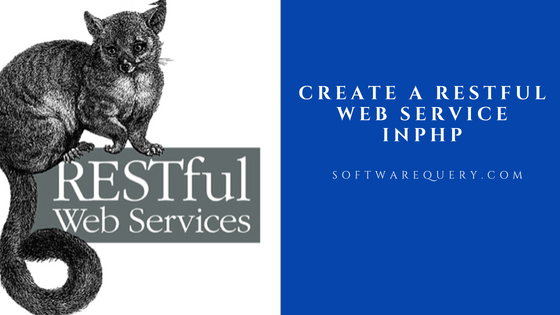 Restful API is a Representational state transfer Application Programming Interface. If we are sending HTML request in the server via API sever give a information in a JSON or XML form. Jason or XML why because those are structure data. It is using various type of HTTP Method. GET,PUT,POST,DELETE.We are also using a SOAP. SOAP is a simple object access protocol.IT is also implementing web services and exchanging data information.RestAPI it is most powerful and very fast. The most popular big company like Amazon, Google, Twitter, Yahoo using Restful API. API also used cloud services. Step-1. Go to notepad++ or sublime then create a function.php page and save a page XAMPP or WampServer. the htdoc folder in XAMPP or www folder in WAMP on localhost. Step-2. Create a index.php page and save a page XAMPP or WAMP sever htdoc folder in XAMPP or www folder in WAMP on localhost.